It is anticipated that you would be well established within your role situated within a Primary School setting or other. If you are just starting out in the area then Level 2 may be more suitable for you. There are no formal qualifications for this award; however you must be a volunteer, a child minder or currently employed in an OFSTED inspected environment – having experience in an Early Years, Primary, Secondary or Special Schools setting. 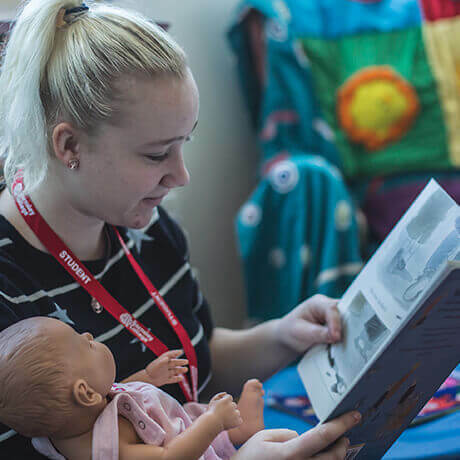 This qualiﬁcation provides an in-depth understanding of the knowledge and skills required when working directly with children or young people in early years, primary, secondary or special schools. The qualification will provide learners with secure understanding of knowledge and skills needed when working with children and young people in school environments. Suitable for teaching assistants, learning support assistants, cover supervisors, parent support advisors or those in similar roles at Level 3 in school environment. You will choose from a variety of optional unit depending on your own role and responsibility in the workplace. These will build up the remaining credits to achieve the full Level 3 Diploma.